Learning about history is an important part of our children’s education. Without the lessons from history our children and future generations are more prone to repeat the mistakes of the past, our children also need to understand why we celebrate holidays. As I began to study the history of St. Valentine and Valentine’s Day, I was amazed at everything I did not know about them. 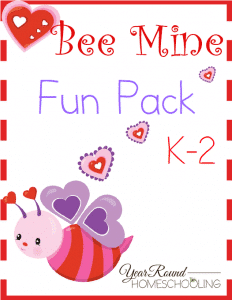 I hope that this Valentine’s Day unit study teaches both you and your children a bit more about this historic holiday. The history of St. Valentine is filled with more mysterious stories than it is truth. There are in fact three men whose name was, Valentine, that could have been the man behind the story of Valentine’s Day. The most widely known legend behind Valentine’s Day involves a priest, Valentine of Rome, from the third century, who dared to defy an edict of Emperor Claudius. The edict called for marriage to be outlawed for young Roman men. Emperor Claudius believed that unmarried soldiers fought more valiantly than married soldiers who were worried about their families back home and homesick. In response to the edict, St. Valentine began marrying couples in secret because he believed that the Emperor’s edict was unjust. 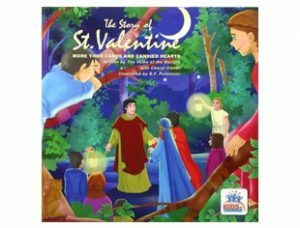 Another story about St. Valentine states that after he was put in jail for continuing to perform marriages that he healed the judge’s blind daughter giving her sight, to prove the validity of Jesus. It is said that the judge broke all of his idols and he and his family were baptized. Before St. Valentine was sentenced to death he wrote the judge’s daughter a note and signed it, “From Your Valentine”. It is believed that in 269 AD that St. Valentine was sentenced to death because of his strong stance for Christian marriage. While the actual date of St. Valentine’s death is disputed, one fact that is not is that following his death, St. Valentine was buried on the Via Flominia, which is north of Rome. Though we may not know the whole truth of the history of St. Valentine, we do know the importance of marriage and that standing up for what we believe in is worth whatever may come our way. St. Valentine was so passionate about his beliefs for marriage that he was willing to go to jail and be imprisoned. Eventually he was killed and became a martyr for Christianity. While we consider Valentine’s Day to be all about romance, cards, chocolates and flowers, there are two beliefs surrounding the true origin of Valentine’s Day. 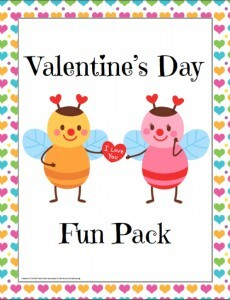 One belief is that it was to remember St. Valentine, while others believe that Valentine’s Day was created by the Roman Catholic Church to replace a pagan holiday known as, Lupercalia. This pagan holiday occurred mid-February and it involved the shedding of animal’s blood to increase the fertility the land and the women in Rome. Lupercalia was eventually outlawed towards the end of the 5th century. In 496 AD Pope Gelasius declared February 14th to be St. Valentine’s Day. In the Middle Ages, people believed that the middle of February was the time when birds began their mating season, it was then that the birth of Valentine’s Day as a romantic holiday began. Valentine greetings date back to this time frame, but written valentines didn’t begin to appear until the 1400s. 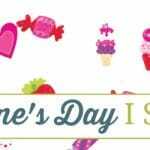 The oldest recorded valentine from history was written by Charles, Duke of Orleans, in 1415. Handwritten valentines began to be replaced by printed cards in the 1900s when printing technology began improving. 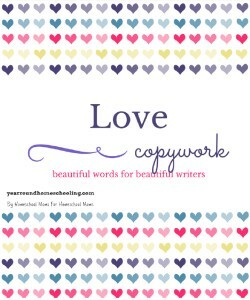 Esther A. Howland is recognized as the first mass producer of Valentine’s Day cards in the 1840s. It is for this reason that she is known as, “The Mother of the American Valentine”. 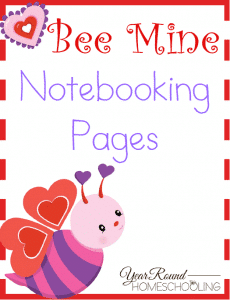 Currently Valentine’s Day is the 2nd largest greeting card sending holiday of the year. It is estimated that Americans send over 1 billion Valentine’s Day cards each year. The videos below state different stories about St. Valentine, please remind your children that the true history of St. Valentine is unknown and these are merely legends. St. Valentine is depicted in the Hours of Catherine of Cleves (c. 1440). Jacques Callot features St. Valentine in his 17th century Calendar of Saints. 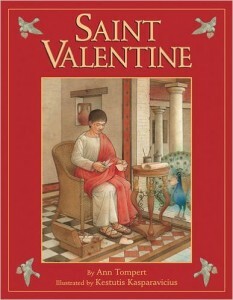 St. Valentine is also included in an anonymous book at the British Museum. Lucas Cranach’s art contains St. Valentine as well in, St. Valentine with a Donor and in a right wing panel. 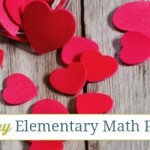 What did you learn about Valentine’s Day that you didn’t know before? 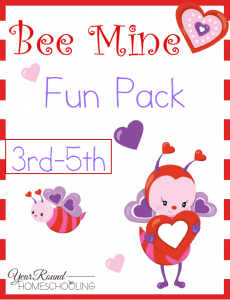 We had so much fun learning about Valentine’s Day last year for our mini homeschool unit. 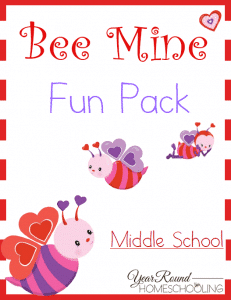 Please send me printable Valentine pack for middle schoolers I can’t seem to find link to click on to print. Hi Pamela, please click on the image and then you’ll be redirected to input your name and email to receive the file. Blessings! These are great resources. I’ve never done much research about the history of Valentine’s Day. Thank you for sharing. 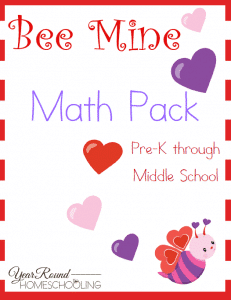 What great resources; we studied St. Valentine’s day a while back but I really like these… might be time to study it again. Aww yay! 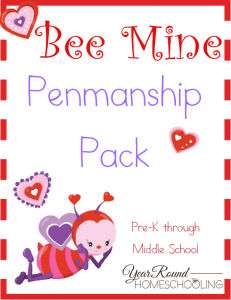 I hope you enjoy it and have a wonderful Valentine’s Day study! Thanks so much for the cute unit study. Visiting you from Monday Musings – What Joy Is Mine link up. Blessings! I’ve always been fascinated by the story of St. Valentine. Thanks for this great (and timely) study. We’ll be sure to put it to use. You are so creative and resourceful! I am sure this took you hours to put together…thank you for sharing with us all! You’re very welcome! 🙂 It was a lot of fun to put this together! Awe, I love Valentine’s Day and knowing the history makes it even more fun. Thank you for sharing! What a great Valentine’s day unit study! !I think teaching kids about the history about holidays is so important. 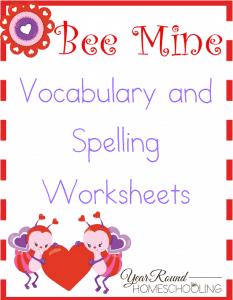 The free printables are such a wonderful resource, thank you for sharing them!! Sharing with my followers! Have a blessed week! !